NovaBACKUP is NovaStor’s simple data backup solution that allows you to back up files and folders, as well as getting full disk image backups of your computers. The main purpose of the program is to offer a solution that is easy to use and that lets you back up and restore your data effectively. If you don’t have much experience with backup software and want an option that provides a good set of features and solid performance, you may want to give NovaBACKUP a try. 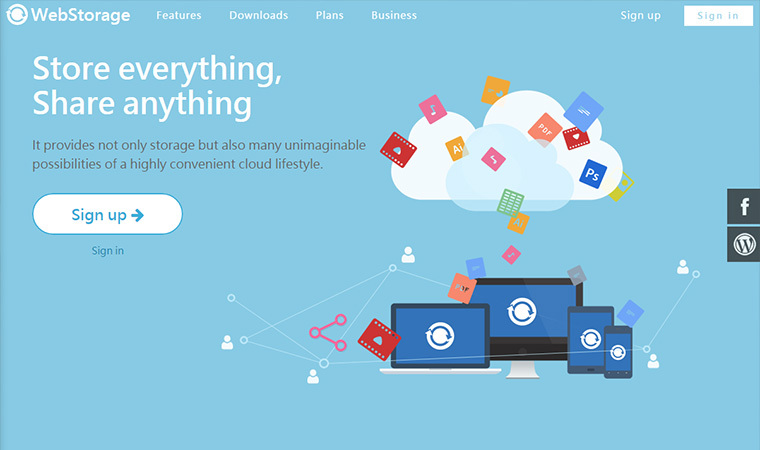 In this review, you will find out what makes this backup solution worth considering. NovaBACKUP allows you to back up data easily and within a few steps. 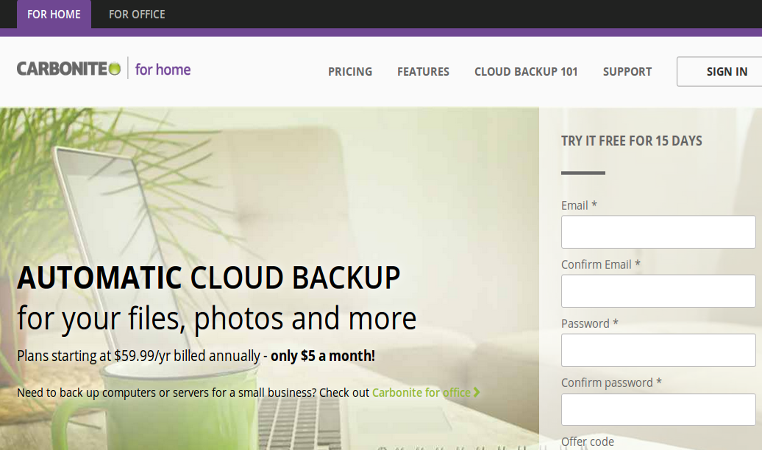 You can create a new backup job within minutes and the software supports different types of backup including local backup, cloud backup, disaster recovery (disk image) and the option to copy files and folders. There are advanced options that will let you set encryption or adjust compression, but these are only optional and will only be shown if you need them. The process is simplified by presenting the basic options required to complete the backup process. Once you are familiar with the tool and what it offers, you can choose advanced features. The speed of the program for backup jobs is really remarkable and it will allow you to complete the process faster than many options out there, The process is considerably faster when you are backing up without encryption or compression, but in general, you can expect efficient performance even if you are using encryption and compression. While you may need to allow a few hours when backing up a lot of data, NovaBACKUP gets the job done in less time than the average service. Although the backup task would take its toll on your PC’s performance since it requires a great deal of resources, if you back up when the computer is not in use, this won’t be an issue. NovaBACKUP doesn’t only offer fantastic performance when you are backing up your files and folders. It also offers a great experience when you are restoring data and in fact, it can be said that it is one of the most convenient solutions to restore your data. This is because it makes the process simple by presenting only a few steps, which reduces the chances of any mistakes on the user’s side. It is clear that the software is aimed at users without previous experience with backup software and those who don’t want any hassle with complicated steps. You don’t need to have advanced skills or technical knowledge in order to prevent loss of data and get access to your files whenever needed. NovaBACKUP will allow you to enjoy peace of mind, knowing that your files are covered in case anything unexpected happens and that you can recover them easily, at any stage. The restore speeds are also fantastic and in fact, they are even better than the backup speeds obtained. You will be able to restore your data in almost half the time that it would take with other tools. During the restore process, there is a considerable CPU usage, but if you let your computer focus on restoring your data, this wouldn’t be a major inconvenience. In order to perform a full system recovery, you will need to create boot media. After booting into the recovery DVD, you will be directed to the Disaster Recovery screen, where you will be able to access the Tools menu with additional features. You can mount backup image to ISO file, to a drive letter or convert backup image to VHD. With NovaBACKUP, you can restore your system in about an hour and since the target device is automatically selected, you can recover to the hard drive without issue,since there is no need to select partitions. Apart from offering a clear, sleek and user-friendly interface, NovaBACKUP stands for offering flexibility to allow its customer to protect their data and to restore it according to their preferences. It supports full, incremental and differential backup. It is possible to create rescue media that will allow you to get your computer back working, in case you come across booting issues. NovaBACKUP also allows you to back up to the cloud, making sure that your data is safe, even if your system fails. In terms of security, NovaBACKUP offers four encryption methods, including Blowfish, which is a widely used encryption technology. Thanks to the variety of encryption solutions available, you can secure your data with different layers of protection. You can adjust the strength of the encryption according to your needs, keeping in mind that the higher the encryption, the slower the backup speed would get. It is advisable to reserve the strongest level of encryption only for sensitive files that require it. NovaBACKUP’s website features a detailed FAQ section, a comprehensive knowledge base and a good selection of documentation. As mentioned before, the software is very easy to use and it is unlikely that you run into many challenges when you are starting to use it. However, NovaBACKUP offers great customer service that will help you in case you have any difficulties, or questions about the software. You can reach out to them by phone, email and chat. Keep in mind that after the first year, you will need to pay an additional fee for dedicated support. Currently, one year of NovaBACKUP for one computer costs $49.95. If you need to backup 3 computers, the yearly cost is $79.95.and for 5 computers, you pay $99.95 per year. Backing up your data is crucial and thanks to NovaBACKUP, you will be able to do it in an easy and effective way. The software offers excellent performance and all the features needed to avoid losing valuable information. NovaBACKUP is easy to use, fast and reliable. It is currently on its 18th version and it is likely that it will continue improving and offering new options for its customers.